A tour of the historic Sindhudurg District in the Indian state, Maharashtra, is never complete without a visit to one of its towns called Malvan. This town attracts many tourists coming from distant places every year, as it is home to the famous Sindhudurg Fort and several pristine beaches. Besides all its popular places, some of the major festivals celebrated in this region also draw a sizeable number of travellers. One of these festivals is Ganesh Chaturthi, celebrated in the Hindu month of Bhadrapada. It honours Lord Ganesha, and is also celebrated as a festival of thanksgiving for an abundant harvest. Preparations for it begins much earlier, with skilled artisans creating clay models of Lord Ganesha. They vary in size and depict the Hindu deity in various poses and beautiful decorations. On the day of Ganesh Chaturthi, these statues are installed in many homes and public places inside temporarily erected structures called 'Mandaps' or 'Pandals'. Celebrations vary from a single day to 11 days, culminating in the immersion of Lord Ganesha's statue in a large body of water. Rituals performed throughout the festive days include singing of 'Artis' and different offerings of coconut, jaggery and a sweet dish called 'Modak'. 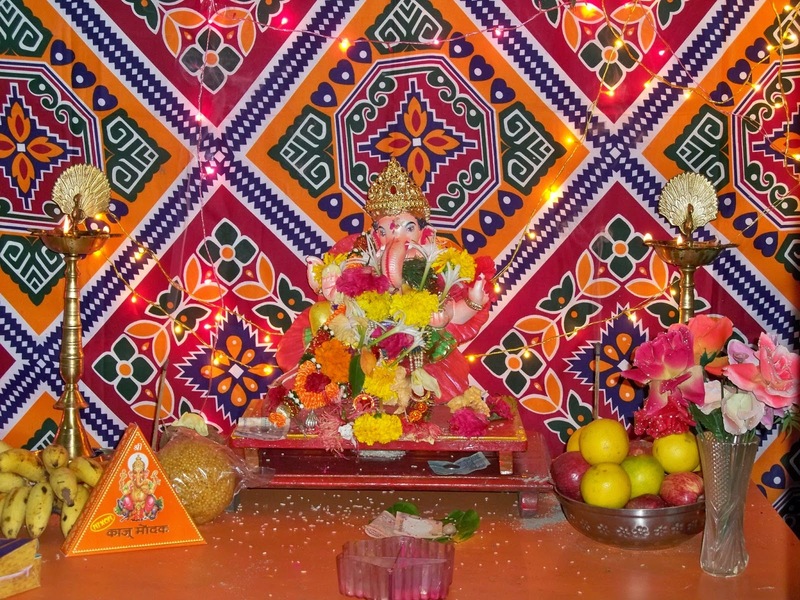 The entire Malvan town comes alive with grand festivities on the occasion of Ganesh Chaturthi. The hotels in Malvan provide comfortable accommodations at reasonable rates for tourists visiting around this time of the year. According to the Gregorian calendar, this festival falls in the period between late August and early September. Tourists can plan their journey and make their hotel bookings in advance to ensure a pleasant stay while enjoying their vacation in this region during the Ganesh Chaturthi celebrations. Besides making a trip to the enormous Pandals erected at public places, they can explore all the interesting attractions in and around Malvan. Malvan, a town in Sindhudurg district of the Indian state, Maharashtra, is increasingly becoming a favourite among many tourists visiting different parts of the state. 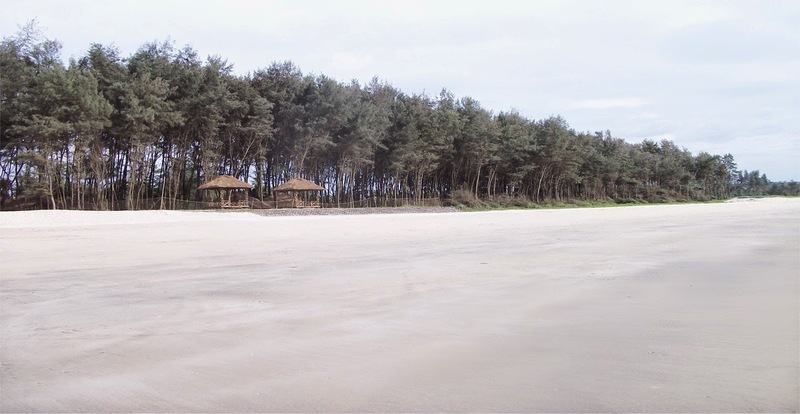 The Tarkarli Beach is among the interesting places in this town, and is located at the convergence of Arabian Sea and Karli River. It has risen to prominence in recent times owing to its crystal clear sea-bed that visitors can witness up to a depth of 20 feet. People touring this place on a sunny day can find a perfect blend of sun, sand, sea and enchanting green surroundings. A serene atmosphere and cruising boats add to the beauty of this beach. The Maharashtra Tourism Development Corporation has taken great efforts to develop tourist facilities in this region. The role in Maharashtra tourism Tarkarli has played over the past few years is truly commendable. Houseboat facilities have been made available for tourists today, which is another addition to the exciting activities that they can enjoy while vacationing in Malvan. Snorkeling and scuba diving can be also be enjoyed by the ones who are looking for some adventure. Availability of snorkeling guides ensure complete safety to people who are new to such activities. People on tour to Malvan would need a comfortable place to stay for making their vacation memorable and having greater convenience in visiting all the popular places nearby. Excellent rooms and suites of the hotels in this region ensure a pleasant accommodation in Malvan for the tourists. Such hotels are well-equipped with the latest facilities, and also have additional amenities like a multi-cuisine restaurant. As Malvan is also famous for its mouth-watering dishes, these restaurants include local delicacies along with other popular cuisines. Sindhudurg Fort, Rameshwar Temple and Amboli Hill Station are some of the places that guests of these hotels can visit while vacationing in this part of the world.